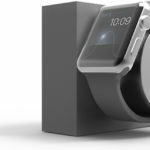 Since there is no official data for Apple Watch pre-orders, just Tim Cook’s “it was great” comment, we are forced to “believe” what analysts and market research firms such as Slice tell us: Apple received pre-orders for 957,000 Apple Watch units. That close-to-a-million number in 1 day compares to the 74 days it took to reach that milestone for the iPhone and the 28 days it took for the iPad. That’s impressive, but yet again, it’s not official data (via Mashable). Oh, and that’s only the US sales estimate: Watch pre-orders went live in another eight countries on that day, so the total is much higher. Analysts, of course, are often accused of “quickly” jumping to conclusions, so the first weekend sales estimates for the Apple Watch are no exception, as it was the most anticipated wearable so far. After looking at the available data, Piper Jaffray analyst Gene Munster — he’s the one who’s been saying for years now that the iTV is coming — says Apple could sell as many as 2 million Apple Watch units in the June quarter alone. “Given the quick sellout, it seems less likely that Apple will be able to deliver 1 million units of stock on opening weekend,” Gene Munster, an Apple analyst with Piper Jaffray, wrote in an investor note Sunday night provided to Mashable. That number is impressive in light of last year’s smartwatch sales: only 720,000 Android wearables were shipped by all vendors combined. Another analyst of Cantor Fitzgerald sees the Apple Watch launch as a strong start and expects about 5% of iPhone owners to buy one, which could mean about 20 million units, far beyond Strategy Analytics’ wildest estimate of 15 million units for this calendar year. 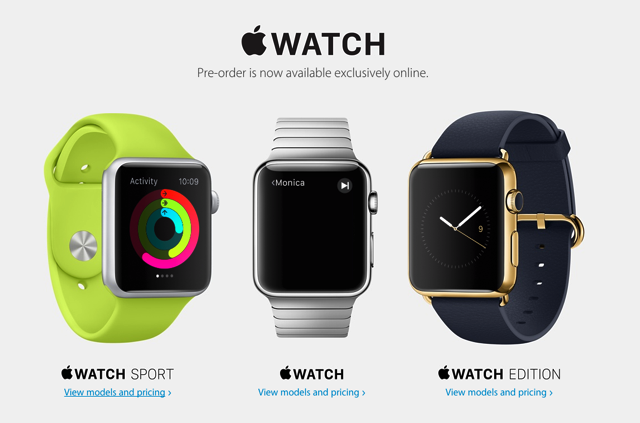 Well, it remains to be seen how the Apple Watch will perform this year.